Richard Cordray is stepping down from the Consumer Financial Protection Bureau and the public should breathe a sigh of relief. His opposition to small-dollar or payday loans – a life saver for vulnerable communities – is an example of Washington elitism at its worst. The next step must be to stop his legacy payday regulations from cutting Americans off from this alternative cash source. New federal regulations aim to dry up this industry, a move that will hurt middle- and low-income communities which rely on these financial lifelines to help them meet expenses. The CFPB passed a rule that effectively restricts short-term, small-dollar loans by requiring lenders to assess a customer’s ability to repay within two weeks. Proponents of the regulation claim this will stop predatory practices and protect customers, particularly low-income communities and African-American households which are more than twice as likely as other races to use a payday loan. 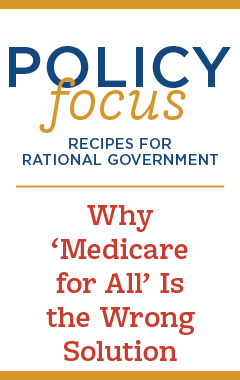 But this paternalism overlooks why people end up seeking short-term loans in the first place. Poor and working-class Americans know what their other options are and are smart enough to do the math for themselves. They know that in many cases these loans, even with high interest rates, are cheaper than incurring daily fees for overdrawing their accounts. Overdraft fees are a reason many people avoid banks altogether and seek alternative cash sources to cover a bill or an unexpected expense. Overdraft fees hit a record high average of $33.38 in 2017, up from $21.57 in 1998. In total, Americans paid $33.3 billion last year in overdraft fees. To avoid these increasingly-heftier overdraft fees, many Americans turned to small-dollar loans. 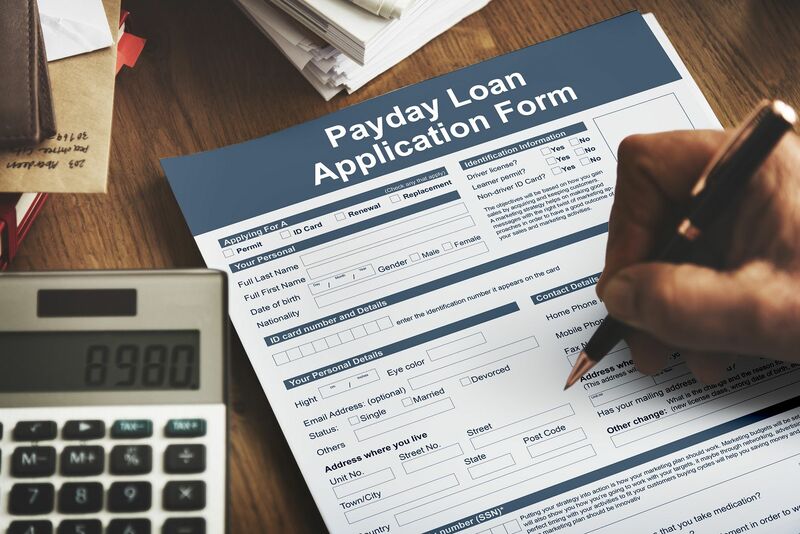 According to research, a little more than 5 percent of people who overdrew their accounts used payday loans in 2000, but that ballooned to more than half of the overdraft market by 2017. Critics of payday loans think they are doing a service to poor Americans, but eliminating these loans can actually lead to greater hardships. When Georgia and North Carolina banned small-dollar loans, consumers bounced more checks, filed for Chapter 7 bankruptcy protection at a higher rate, and complained more to the Federal Trade Commission about lenders and debt collectors. At a Federal Reserve center in Atlanta for example, customers paid an extra $36 million per year in bounced check fees after the ban on payday loans was implemented. In addition, this rule could put the personal data of vulnerable Americans at risk. The CFPB rule requires that customers provide lenders extensive financial information to support their loan application. That’s risky enough, but then that information would be shared with the CFPB. Data breaches at the Internal Revenue Service and Office of Personnel Management remind us that copious amounts of private data in the government’s hands are not safe. In the same survey, nearly half of respondents pointed to the fees or financial challenges of traditional banking as being deterrents. Financial and data security concerns are top of mind for customers, but these concerns are on the backburner for the CFPB. This agency intends to gut the small-dollar loan industry, which serves 30 million customers and employs 50,000 people, and tries to force people into a banking system they don’t trust and can’t afford, and into a new government financial database. This the wrong direction for our financial markets, which should be focused on providing people with more options. Congress should reject this government-knows-best approach. Americans don’t need Washington dictating what’s best for them. If we want to solve the cash-flow problem, let’s increase paychecks through tax reform and less red tape — leave small-dollar loans alone.